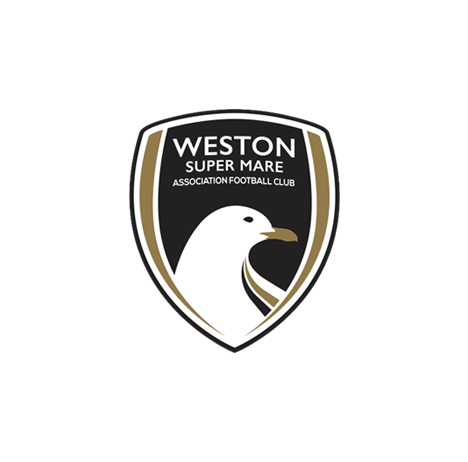 Weston-super-Mare are delighted to confirm the signing of striker Jake Lee who joins the club from Southern League South & West Division side Shortwood United. 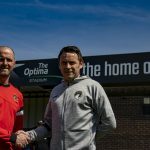 The 25-year-old has been one of the leading goal scorers in the Southern League for a number of seasons and his arrival at the Woodspring Stadium adds to the attacking armoury at the disposal of boss Scott Bartlett. 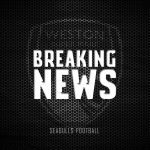 Lee, who began his career as a professional at Cheltenham Town, will bring extra firepower to Weston’s already impressive forward line, which includes the likes of Barnsley loanee Bradley Ash, Jamie Chamberlain and recent addition Gethyn Hill. 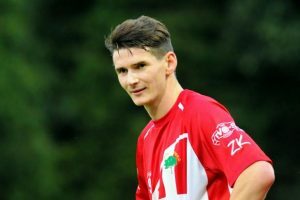 The club’s latest recruit made a handful of first team appearances at Cheltenham at the start of his career in League One, and after loan spells at Cirencester and Thurrock, embarked on a highly successful spell in the Southern League firstly with Bishop’s Cleeve, and most recently at Shortwood. He was one of the leading goal scorers in the South & West Division last term having captured the eye not just for his goals, but for his excellent work rate and all-round performances. 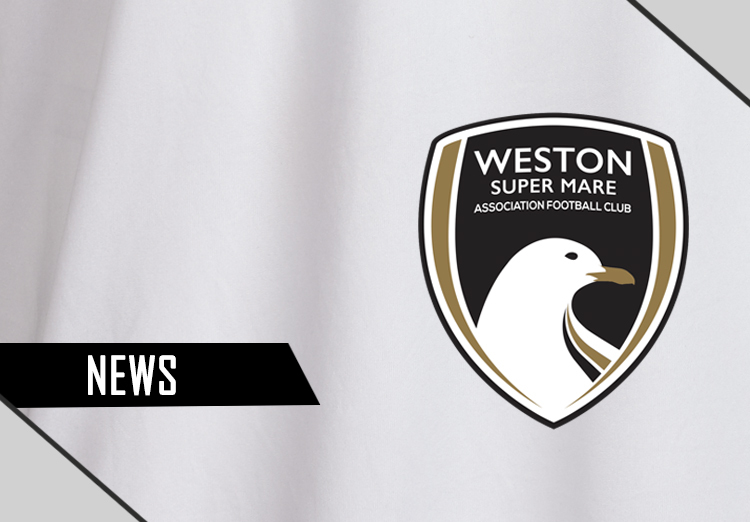 Weston-super-Mare would like to welcome Jake to the Woodspring Stadium. 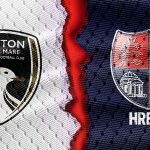 He will be available to make his debut for the club when we travel to Dartford on Tuesday 17 January in our next National League South fixture.